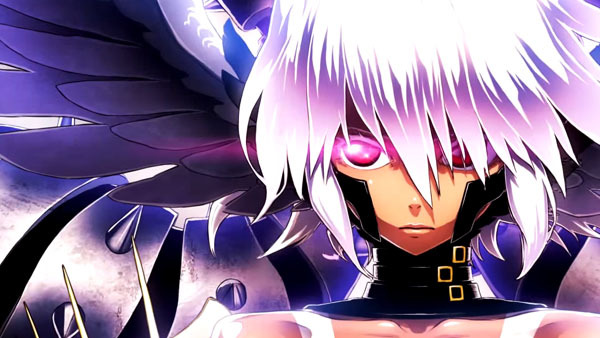 It's the end for the .hack series smartphone RPG. Guilty Dragon: The Sin Dragon and the Eight Curses, Bandai Namco’s smartphone RPG set in the .hack universe, will end service on March 23, the company announced. Developer CyberConnect2 launched the game in October 2012. When service ends, the game will have lived for three years and five months. Due to service ending, real money sales for in-game “Coin” currency will end on February 22. .hack fans can still get their smartphone RPG fix with the newly launched New World Vol. 1: Maiden of Silver Tears for iOS and Android, which is also set in the .hack universe.